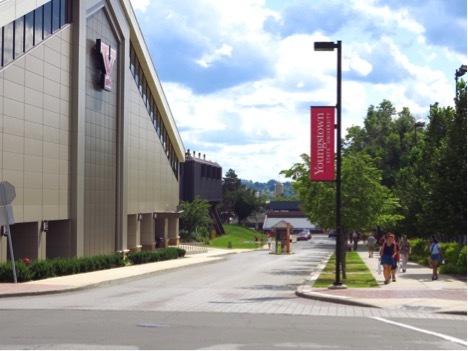 The Admissions staff is excited that you’re interested in visiting Youngstown State University! Please select a date and time from the calendar that best fits your schedule. It's our goal to give you the opportunity to explore your interests and answer all of your questions about becoming a Penguin. If you would like to meet with other campus representatives during your visit to campus, please contact us prior to your visit and we'll make every attempt to accommodate you and your family.